UPDATED! This book, which has received 19 five star reviews on Amazon, is available for just 49 pence for one week only. Read on to find out how to obtain the discount. UPDATED! There are many brilliant-sounding sessions at the London Book Fair this year. Here are the ones which appeal to me, plus a free download. What a lovely problem to have: so much work that you need some assistance keeping track! In my forthcoming Journalist’s Toolkit course I’ll be looking at a range of options. Does a writer need to have enjoyed a 100% success rate when querying editors in order to teach others how to query? Hopefully not! Once again this year, the London Book Fair will run awards for book bloggers, bookstagrammers and book tubers. This article gives links to the brilliant people who won the awards in 2018. Congratulations to all the shortlisted authors and their books! There were some great-looking books on display. Here is some information about the winning entry, and a couple of the others. 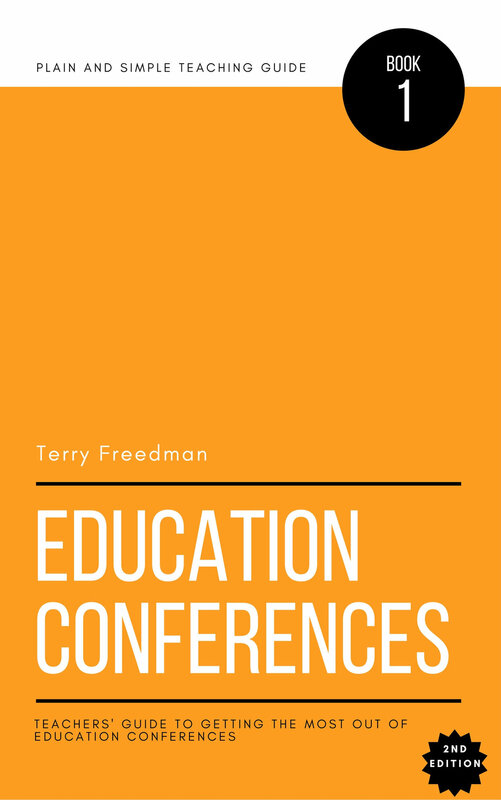 Coming up in June: a useful conference for those who write educational materials and books. Here's a quick round-up of the things I'll be discussing in my next newsletter, including censorship, publishing myths and a marketing website. The London Book Fair website now has seminar listings in place. This article lists my top 11 sessions so far. It's that time of year again: time to book up a visit to the London Book Fair. The registration desks for the London Book Fair 2017 are now open! In this article I discuss what I get out of it, and why I go every year -- and how that relates to my recent foray into Kindle self-publishing. And details of the Fair itself of course! As usual, the London Book Fair was a mixture of information, inspiration, and exasperation!. Here are my notes from Day 1. The technology seminar programme at the London Book Fair has recently been announced.